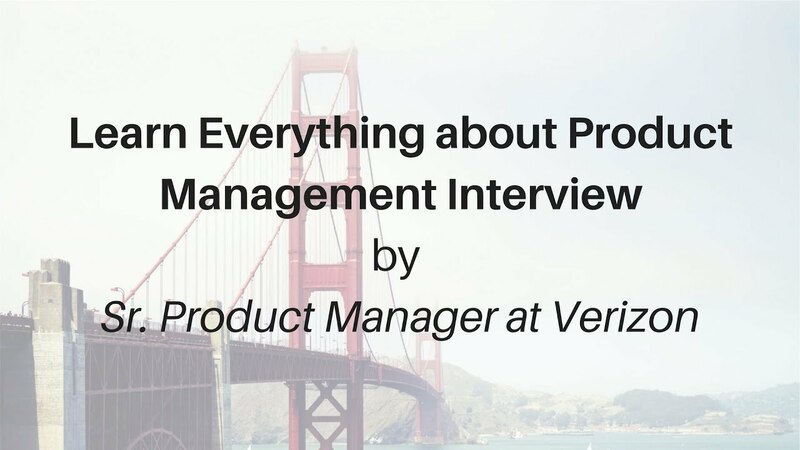 Do you want to transform your career to Product Management? 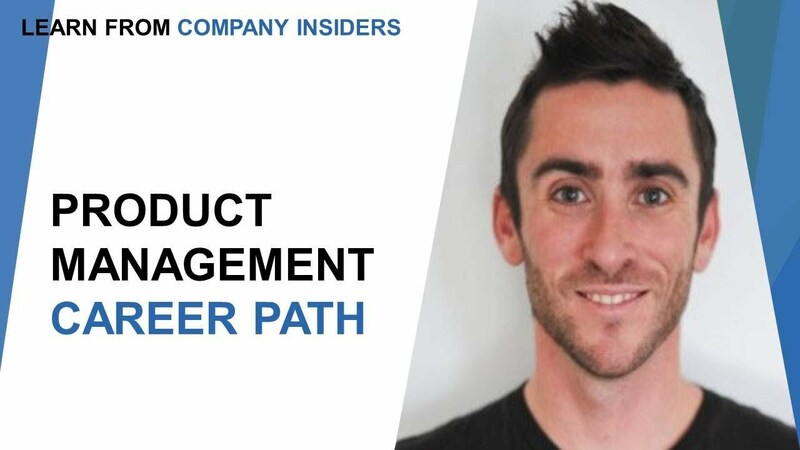 Ever wondered how to become a Product Manager? 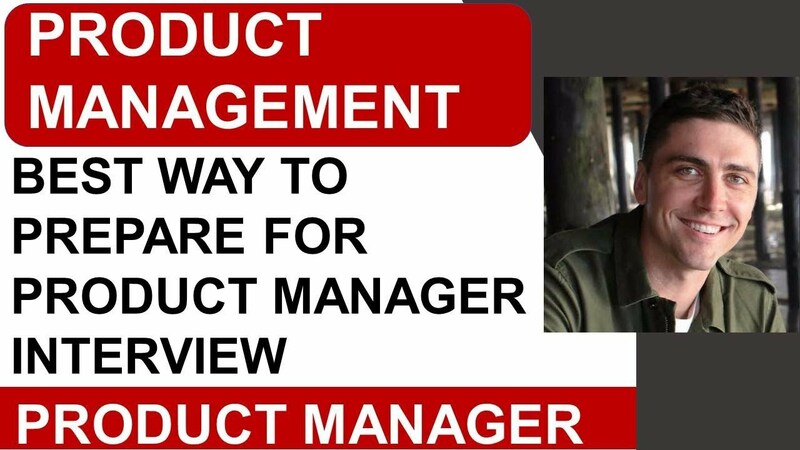 Come watch Arjun Saksena, Adobe's former Senior Product Manager share his insights in the best way to slide towards the corporate ladder and shares his take on the skills it takes to be a great PM. 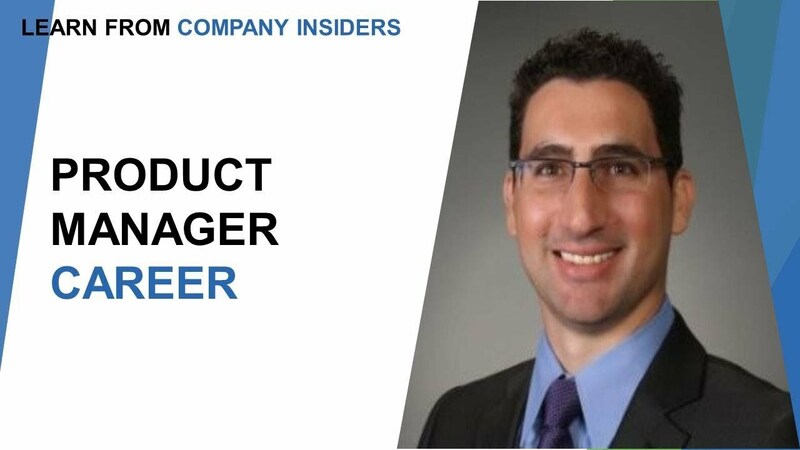 He is a big picture product leader with deep experience in building products that affects millions of users. 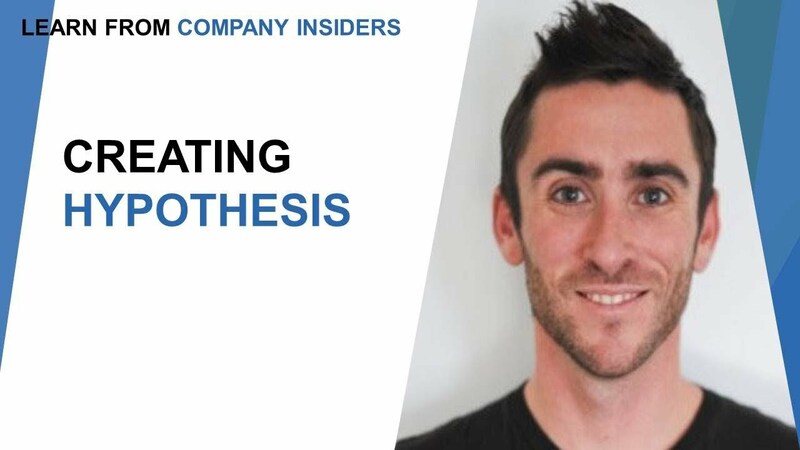 He gravitates to emerging problem spaces and relish the ambiguity and growth inherent in these areas. 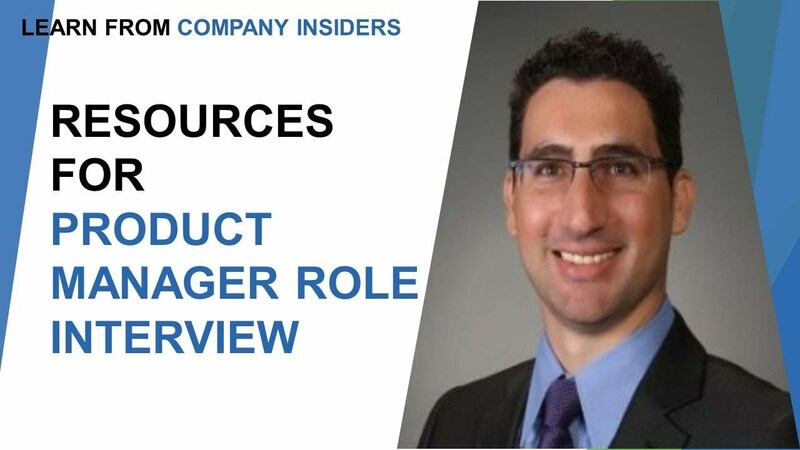 He have 12+ years of Product Management experience at Yahoo!, Adobe & Evernote. 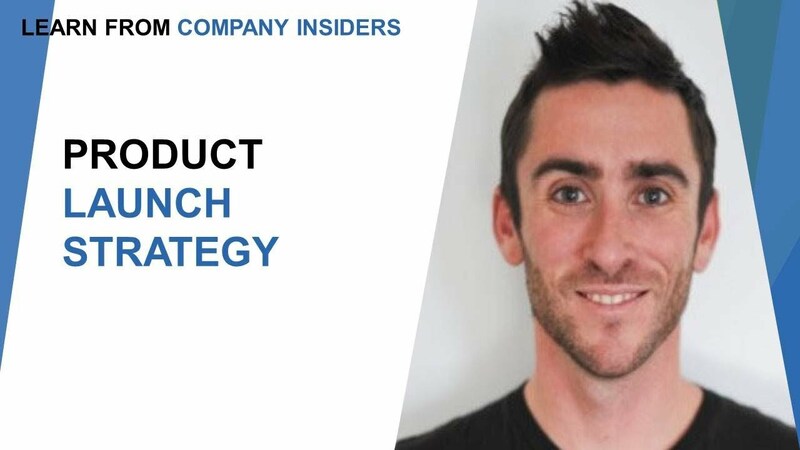 Currently, He is the co-founder of a ML based product analytics startup. 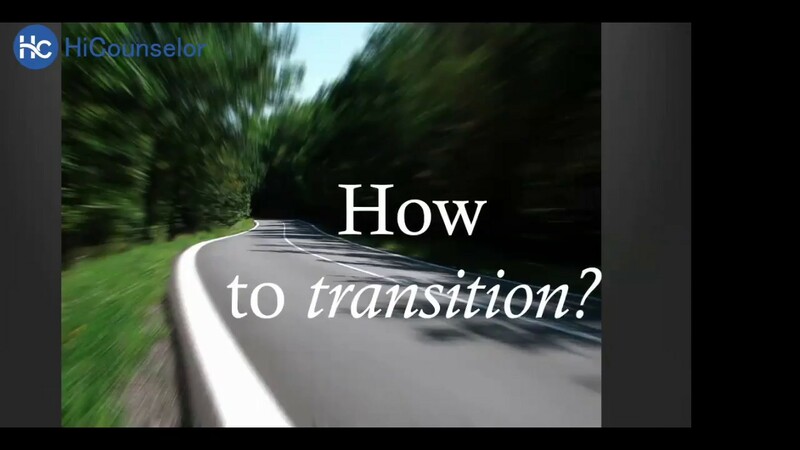 The transition topic is a deep personal story as for him as it took him years to figure it out. 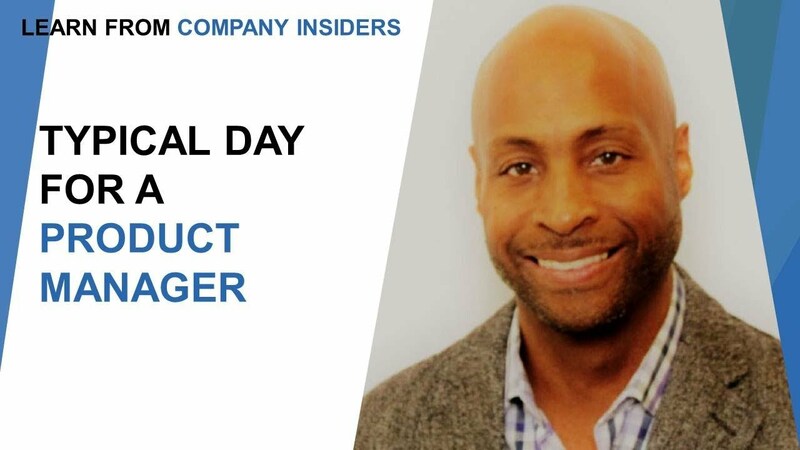 He offers direct, practical advise and is passionate about helping everyone make the call for their dreams to be a Product manager. 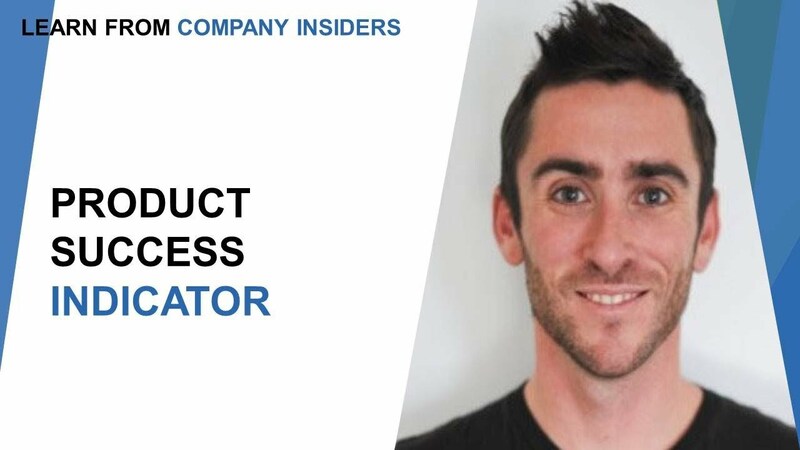 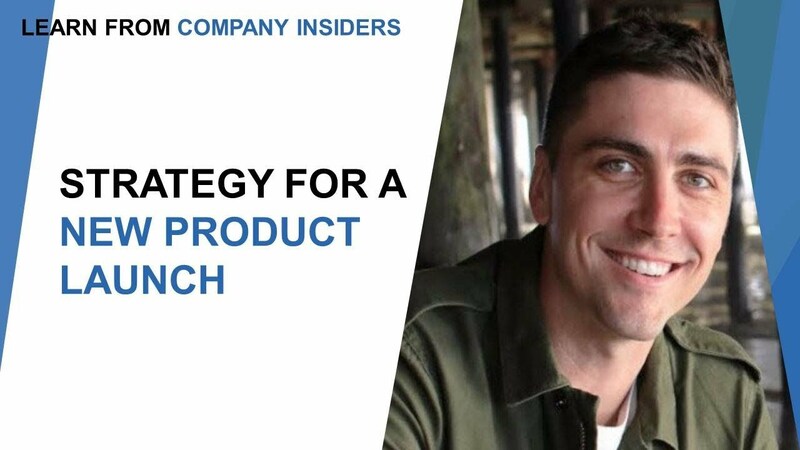 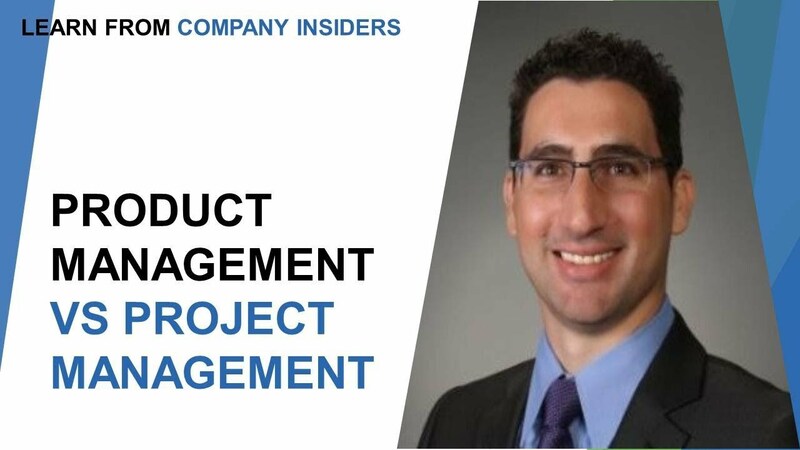 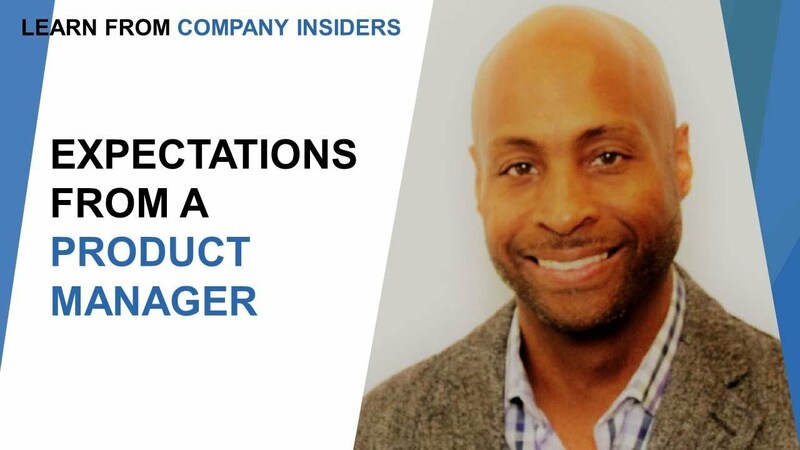 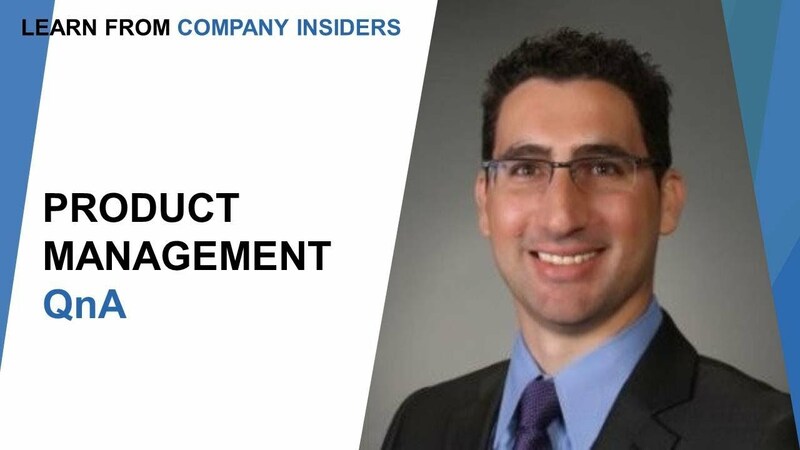 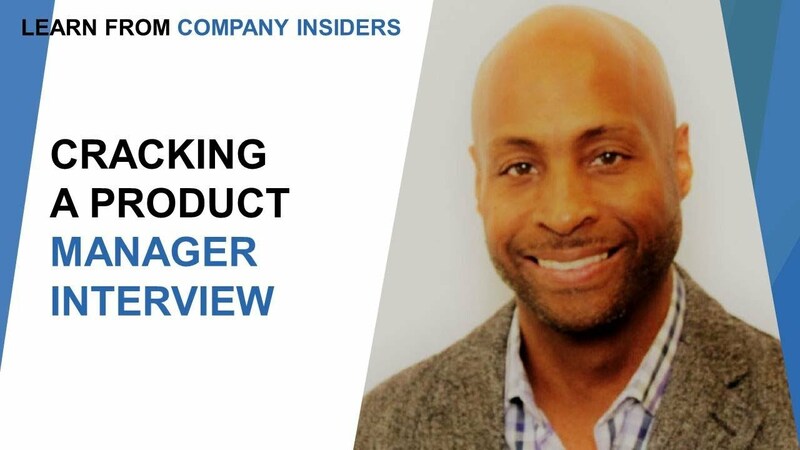 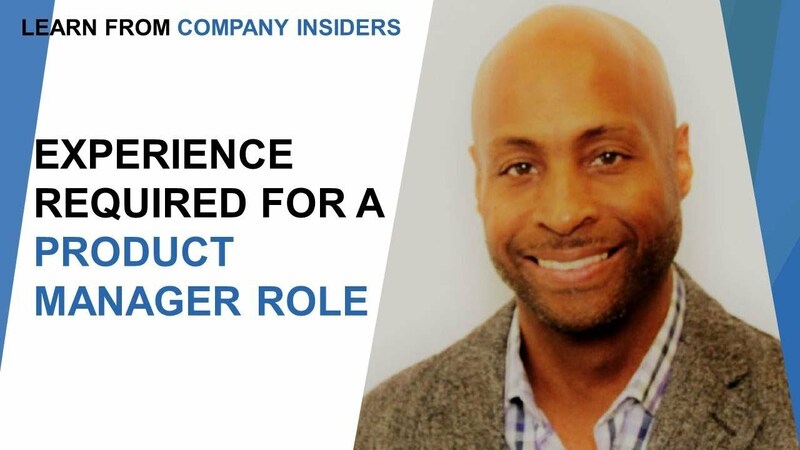 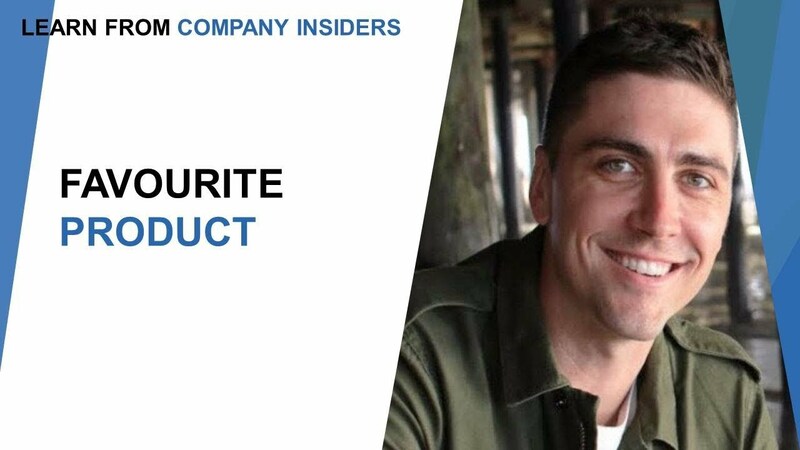 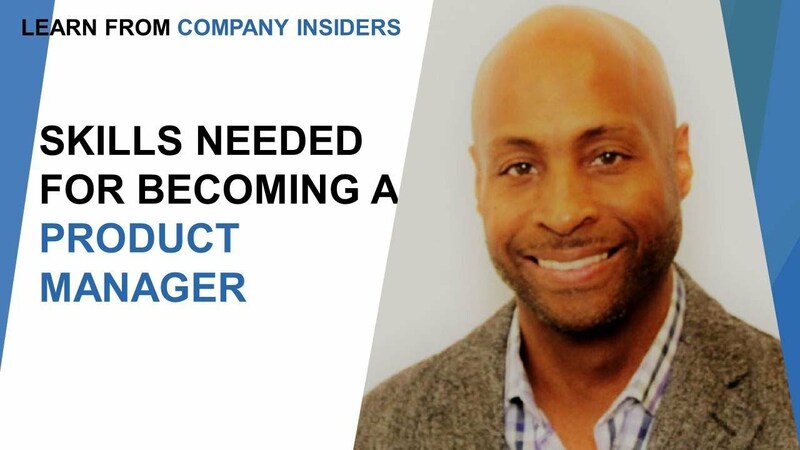 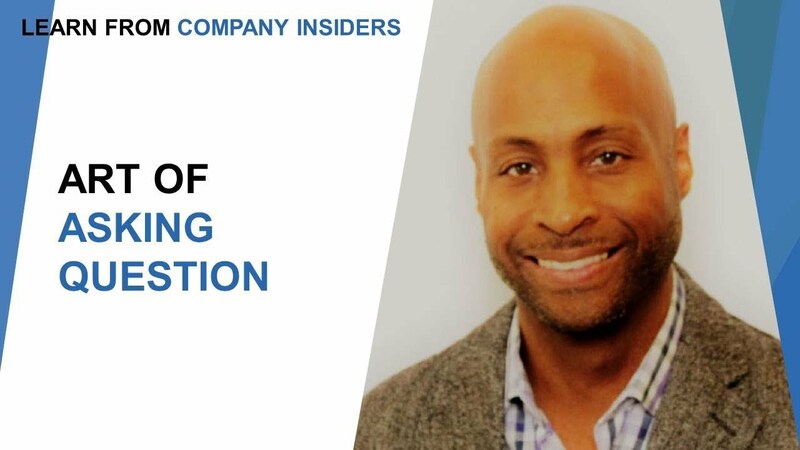 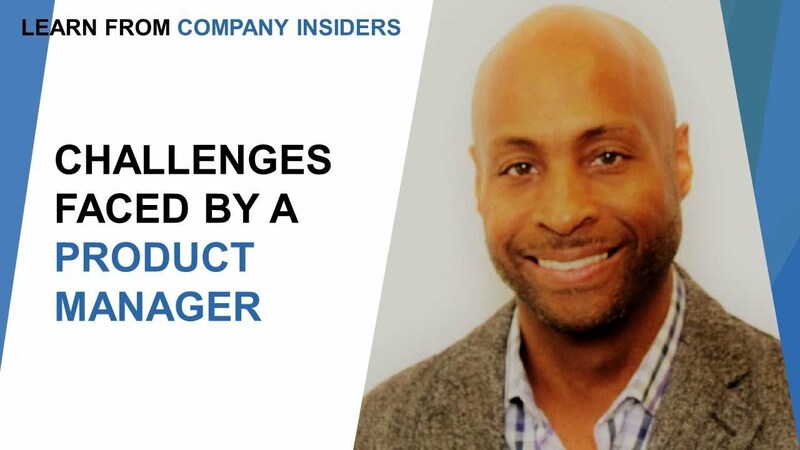 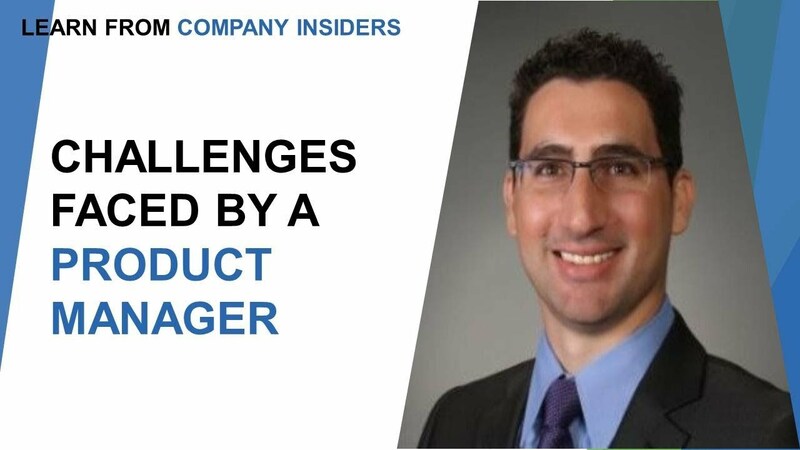 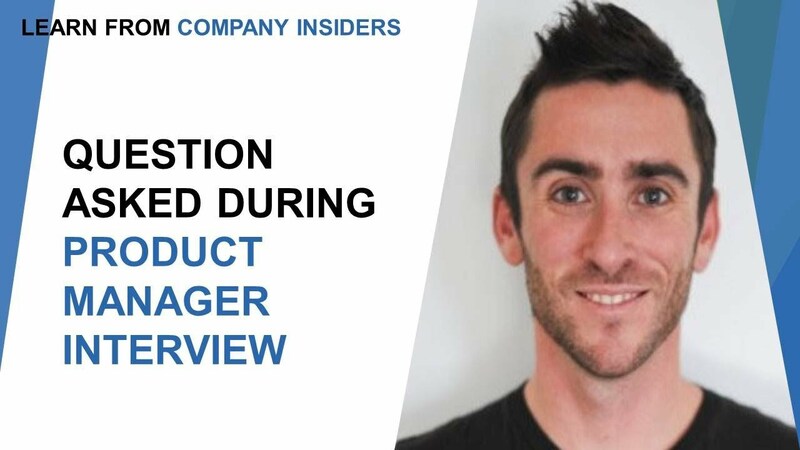 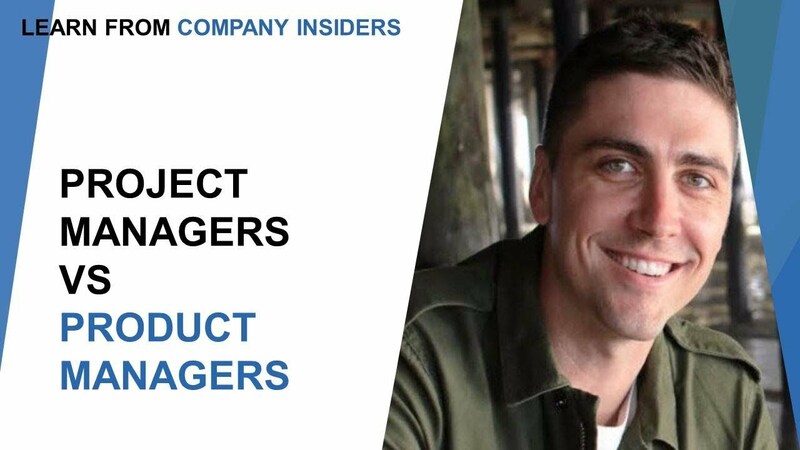 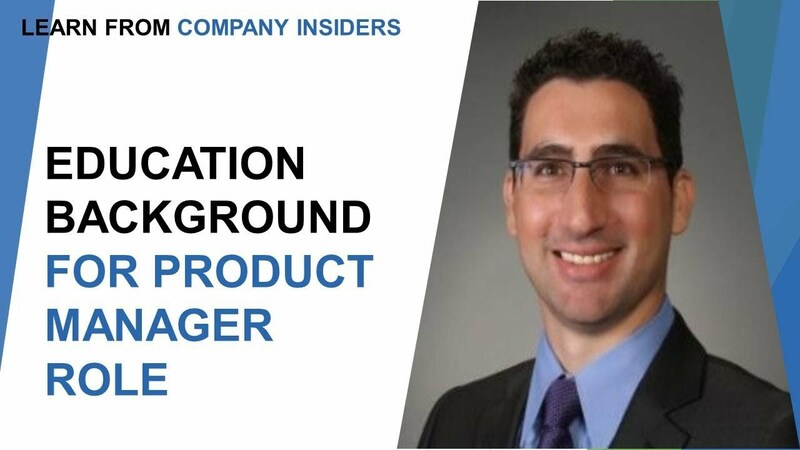 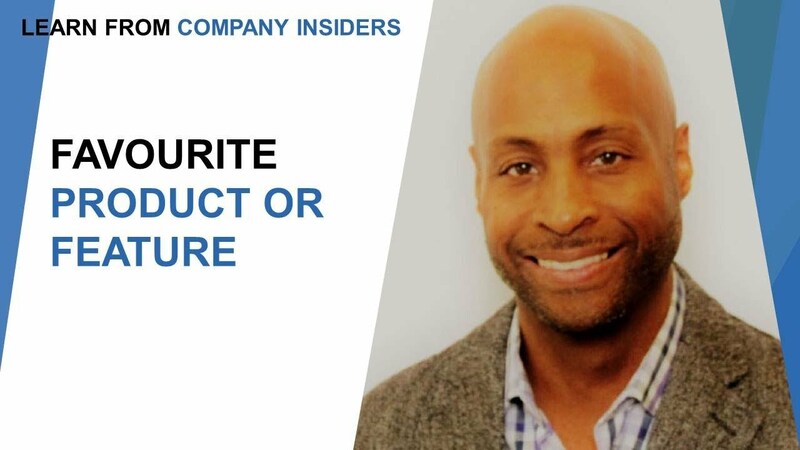 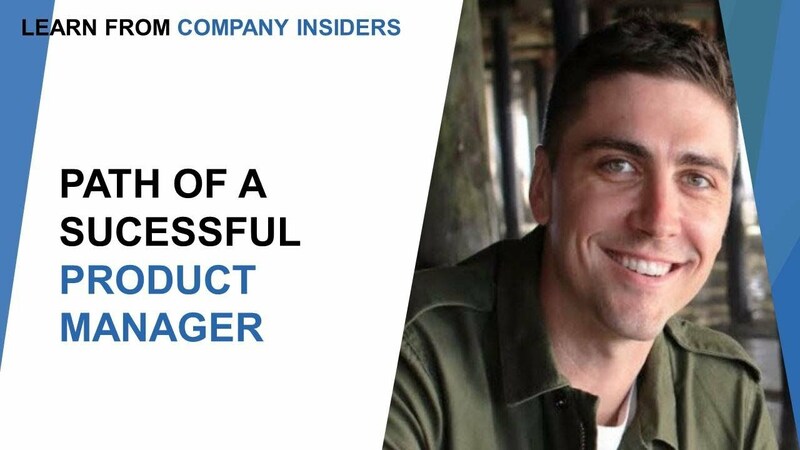 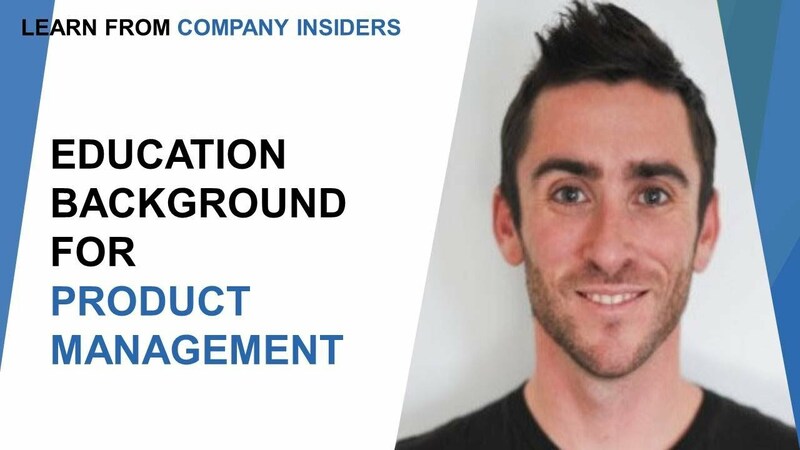 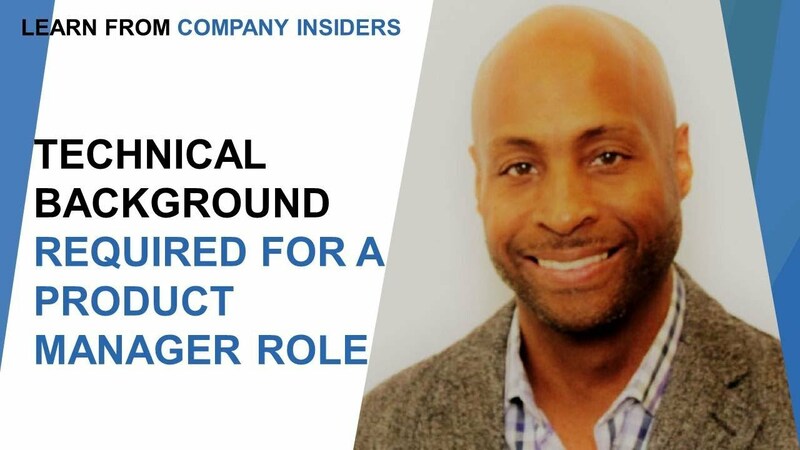 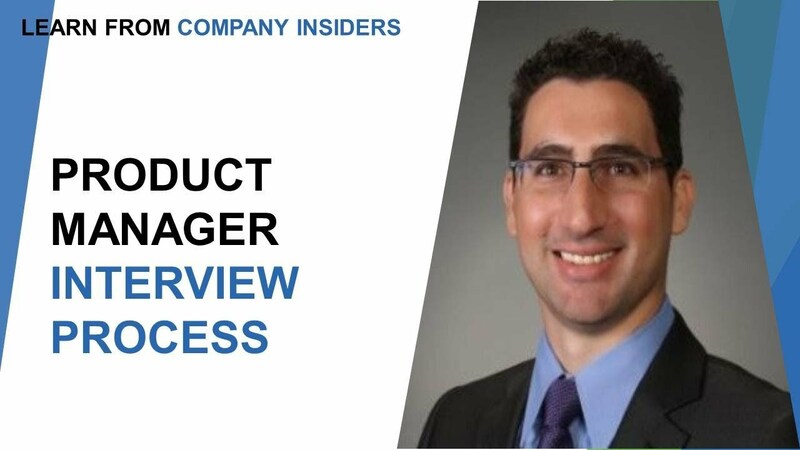 He is also the lead instructor at the Product School, and has mentored several aspiring PM candidates to accelerate their journey towards becoming a Product Manager or getting started in their own venture.